For services over 11,250 words, I will need to see a 3,750 sample before I accept the project. Over 33,750 Words. -Add $50 per each additional 3,750 words above the 33,750 word count. If you want a critique of more than 33,750 word count, please contact me to calculate the total price of your order. Or choose which pages you want critiqued instead. Pages ($7.00) This must be a number! 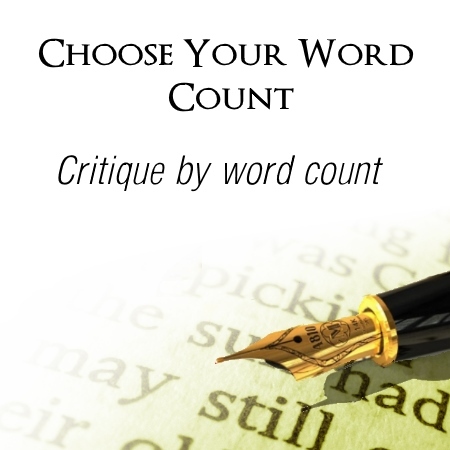 The Choose Your Word Count critique differs from the Premier Critique in that I am evaluating sections of your writing that you choose to have critiqued. This can be used as a “spot critique” where you can choose any section of your book to be evaluated. It can be the beginning, the middle, the end, or anything in between, or the entire book. 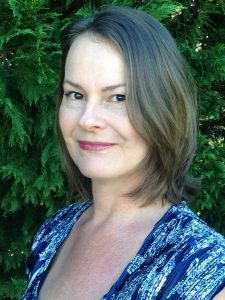 If you want me to evaluate the first 7,500 words of your book and comment on the plot points and hooks, please choose the Premier Critique and add in the plot points and a very detailed chapter-by-chapter outline. If you have already had a Premiere Critique and you want more help, you can use the Choose Your Word Count service for this ongoing support. The Choose Your Word Count service includes two follow-up emails (from you). Use them wisely, take your time in penning your questions to me, and remember that you have a seven day window to ask questions. That means seven days from the time I zip the critique off to you. When you get my report, take a look at the critique and begin assessing it to determine if you need a bit of clarity on a few points. These listed prices do not include a critique on your rewrite, so do not rewrite your submission and send it to me for another assessment. That is not what I mean by two follow-up emails. If you want another critique on what you have done, you will have to purchase a whole separate service again, as I will be spending the same amount of time, if not more time, evaluating the manuscript again. Your two follow-up emails are to provide clarity only regarding what I have written in the report I submit to you, and they are not to be used to garner a new critique of anything you rewrite. Pen a cover letter and tell me a little about yourself. What is your age? What is your favorite genre to read? What is your favorite genre to write in? How many books have you written? This cover letter will be included into a single document with your submission, and all should be double-spaced.